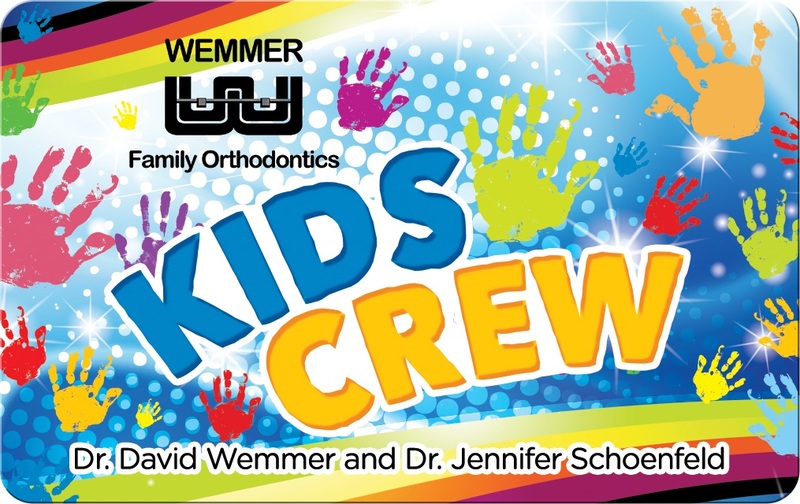 Welcome to Wemmer Family Orthodontics! 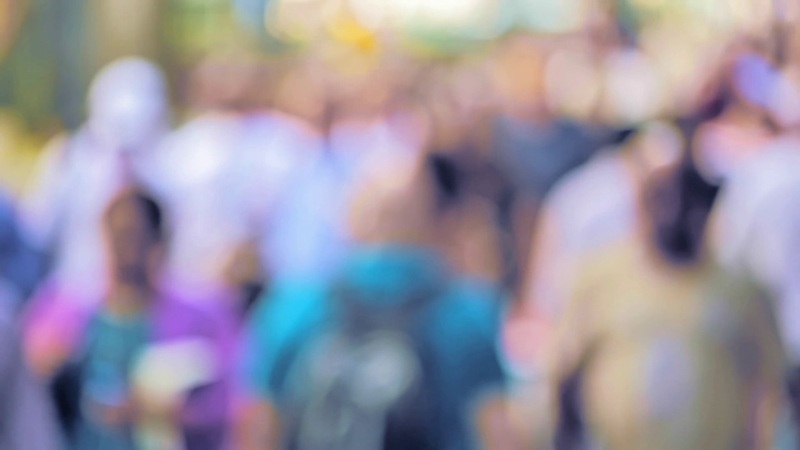 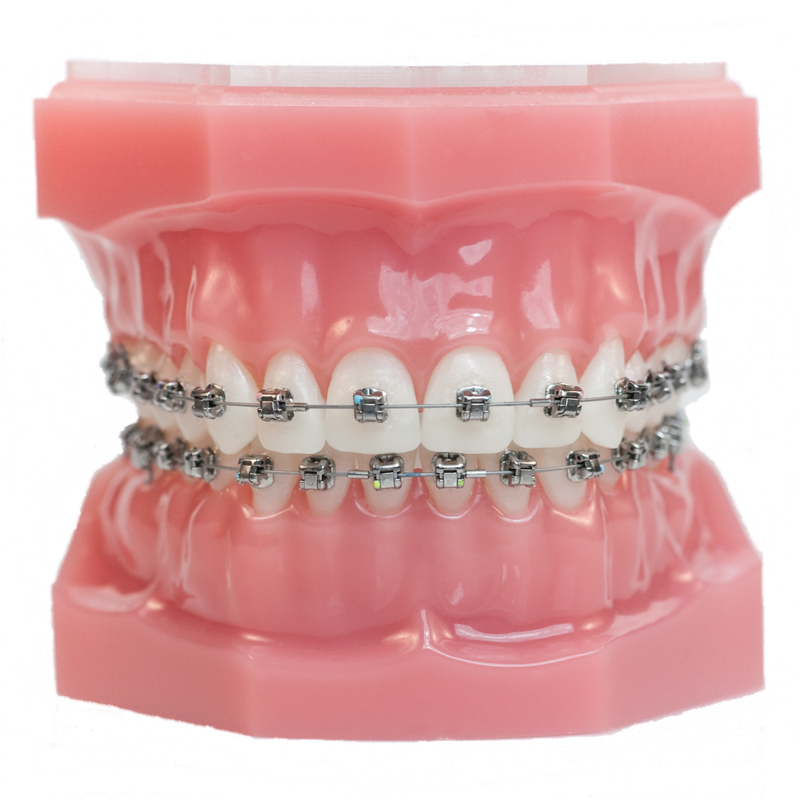 Located in Okeechobee and Sebastian, Florida, our offices have been providing experienced orthodontic care using the latest technology for generations. 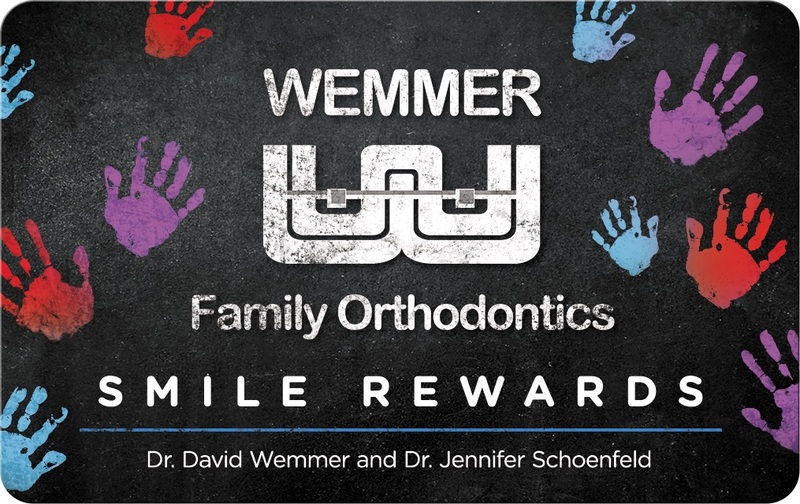 Our orthodontists, Dr. David F. Wemmer and Dr. Jennifer Schoenfeld, are a father-daughter team that is dedicated to helping you have a fun as well as an effective orthodontic experience. 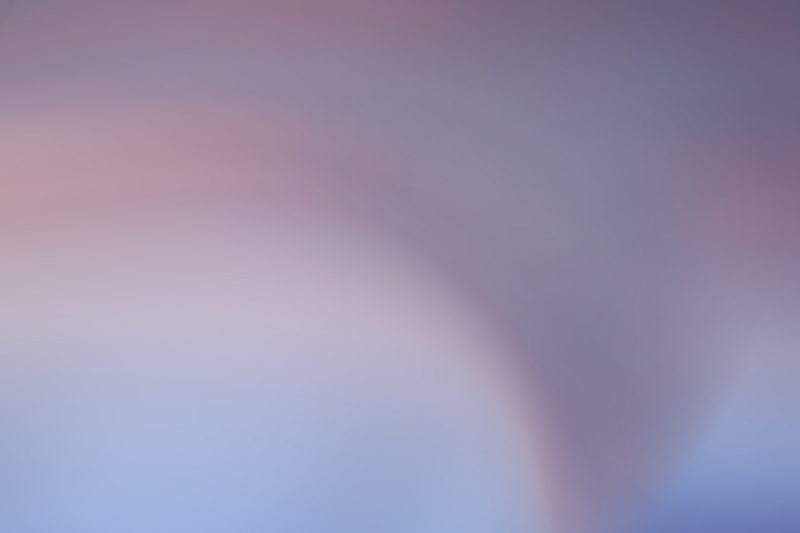 Improving your oral health and correcting problems with the bite doesn’t have to be all work and no play; here at Wemmer Family Orthodontics, we believe that achieving a better-functioning and more beautiful smile can be as fun and exciting as you make it.